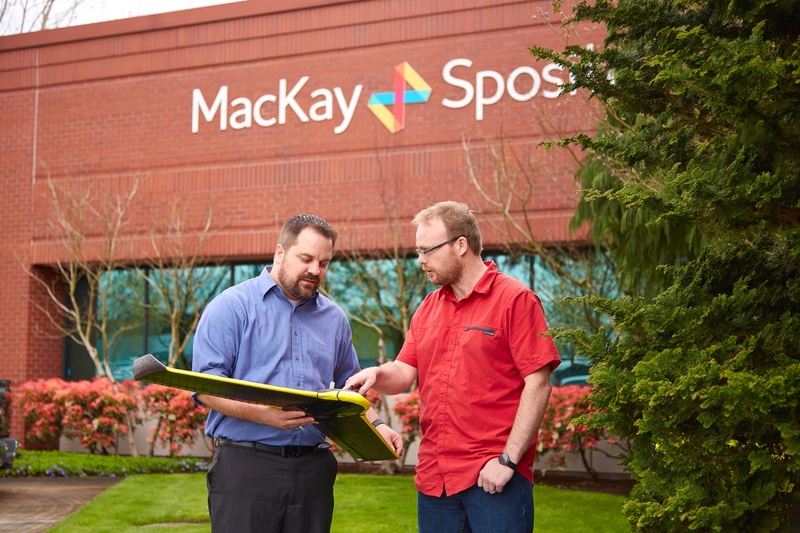 Is Your UAV Vendor Properly Insured to Mitigate Risks? Drone / UAV technology is a boon to our industry and the technology is providing high quality and cost-effective data acquisition. However, there are significant risks associated with the use of UAV, making it essential that your vendor is properly insured to mitigate these risks. I recently sat down with Brian Ranney, Senior Engineering Geologist and Trenchless Installation designer at GeoEngineers. 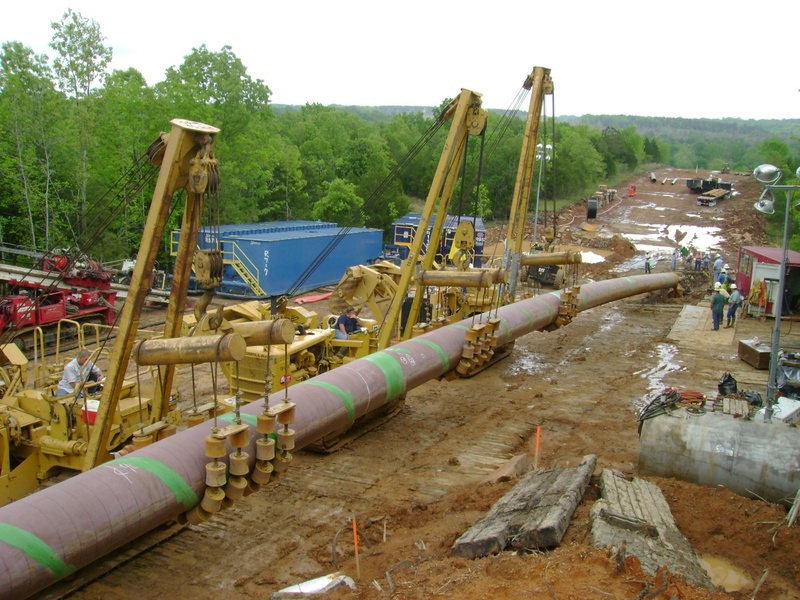 GeoEngineers is a leader in the trenchless technology industry – they designed the first successfully completed US Direct Pipe ® installation under a USACE-regulated levee and have been ranked in the Top 25 Trenchless Design Firms by Trenchless Technology Magazine for the last eight years. We discussed the top four issues you should consider the next time you tackle a horizontal directional drilling (HDD) project. 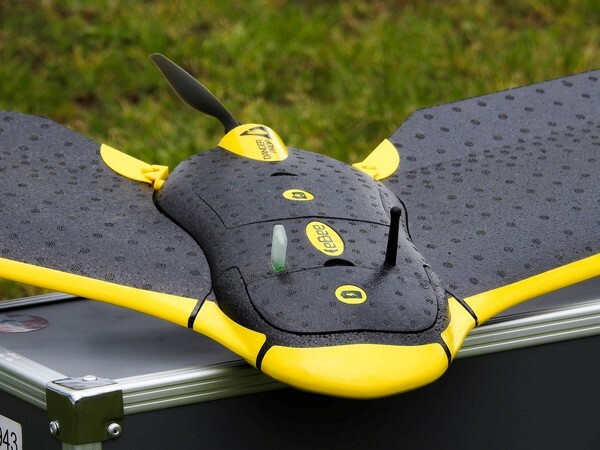 Will Drones Be Useful in the Gas Industry? Recent volatility around oil prices has sent our gas clients on a frantic scramble to do more with less. The impacts are far reaching and the result is rapid change. Fortunately, new technologies are available that are shortening survey, design, and construction delivery times and dramatically decreasing costs. 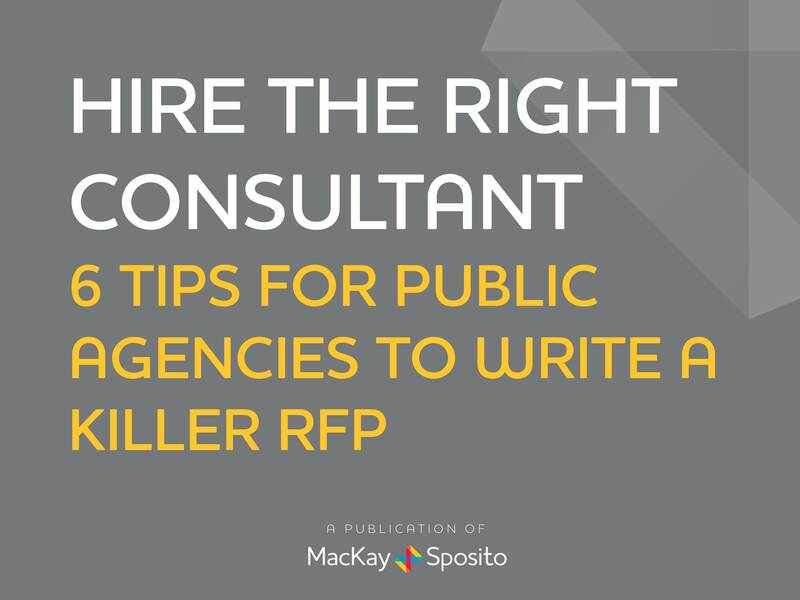 About a year ago we introduced a small eBook on this blog called “Hire the Right Consultant: 6 Tips for Public Agencies to Write a Killer RFP.” The eBook was our attempt to help agencies write proposals that are clear and will elicit the strongest responses from consultants.